A wide range of high quality plain & patterned carpets to choose from. You may be looking for a hardwearing twist pile for your staircase, or that luxury and stylish lounge carpet, or a soft sumptuous saxony in your bedroom? Why not visit our dedicated carpet showroom, where you can peruse a huge selection of colours and designs to fulfil your design aspirations, budget and durability requirements? Or maybe you are a landlord or property developer looking for a hard wearing, but inexpensive option to carpet a full house or apartment. A selection of carpets ranging from £3 to £90 sqm. Over 50 rolls of 4 and 5m width carpets in stock ready for immediate delivery. Over 4000 samples of carpet in our showroom. A substantial range of 4 and 5m carpet roll ends at up to 60% off normal prices. 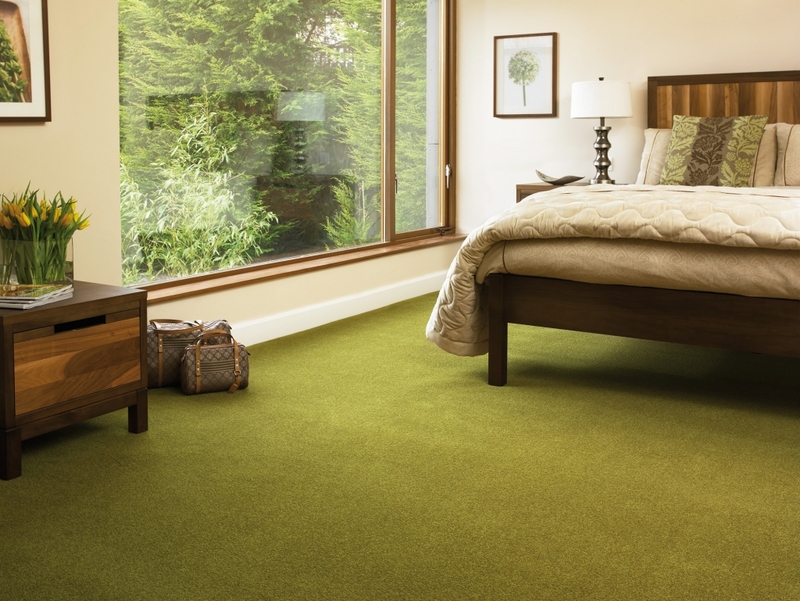 As an independent local retailer, we understand the need for a high quality installation at affordable prices and so select suppliers who give us a consistent quality of carpet whilst remaining competitive. To ensure that we have the power to negotiate the best deals with premium carpet manufacturers, we are members of the Associated Carpet Group, a body of nearly 300 independent carpet retailers throughout the UK, who use collective buying power to get the very best deals for you, whilst maintaining a highly independent service. Here are some of our well known premium carpet suppliers, all of which we can offer competitive prices with a very high standard of service and installation. Ulster Carpets, Axminster of Devon, Associated Weavers, Cormar, Abingdon, Penthouse, Westex, Brockway, Cavalier Carpets, Edel Telenzo, Ryalux, Whitestone Weavers.